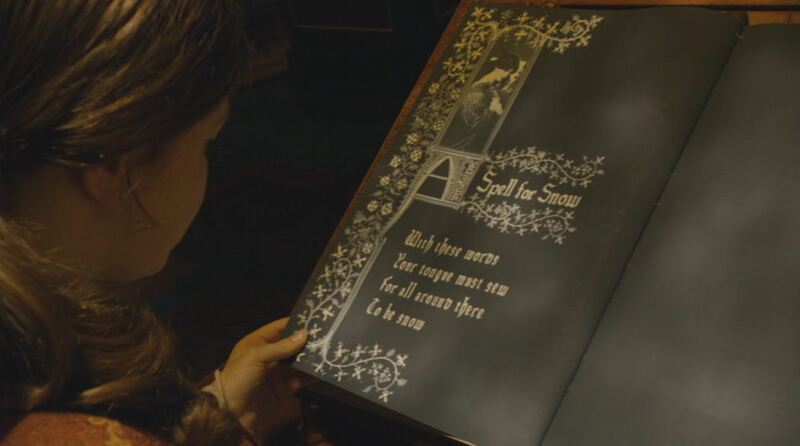 My husband and I watched Voyage of the Dawn Treader the other day. What a visually stunning film! It is based on my very favorite Narnia book, so I had to ignore the changes to enjoy the film, but I still found it greatly enjoyable. 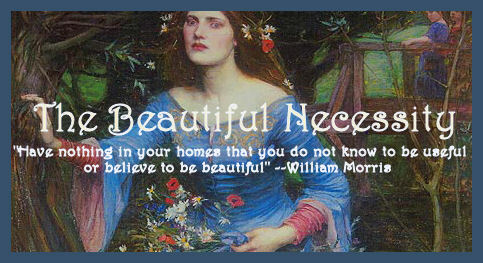 Ms. Stephanie, of Pre-Raphaelite Sisterhood, I've found another P.R.B. film sighting for your list! 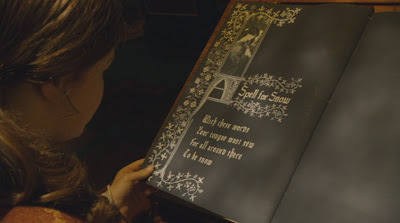 In the scene where Lucy has to read through a magical spellbook, the spell for snow has a very familiar painting on the upper left of the page: Rossetti's Proserpine. A compelling reason to watch this film, which I hope will be better than the 2nd. The book certainly was better. Not a fan of the second film? Not as much as the first film, it was too generic fantasy film and not enough Narnia for me. Mind, I really don't remember the book either. I certainly remember Dawn Treader.